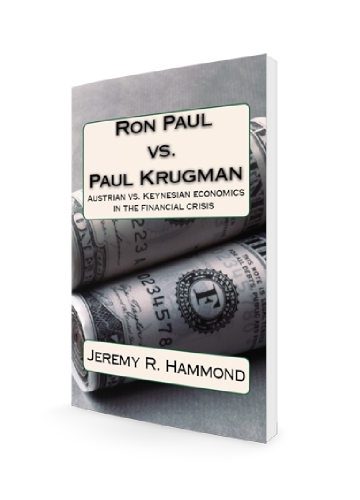 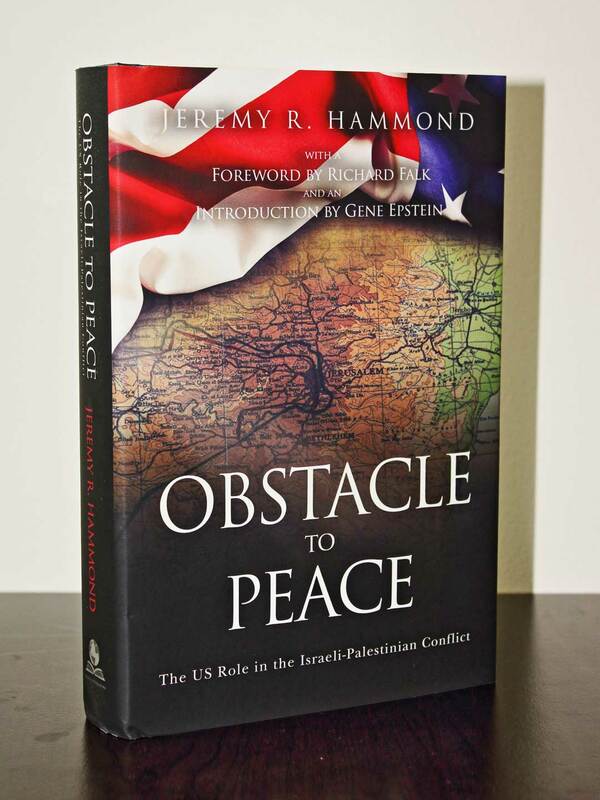 Get a signed copy while supplies last exclusively through this website! 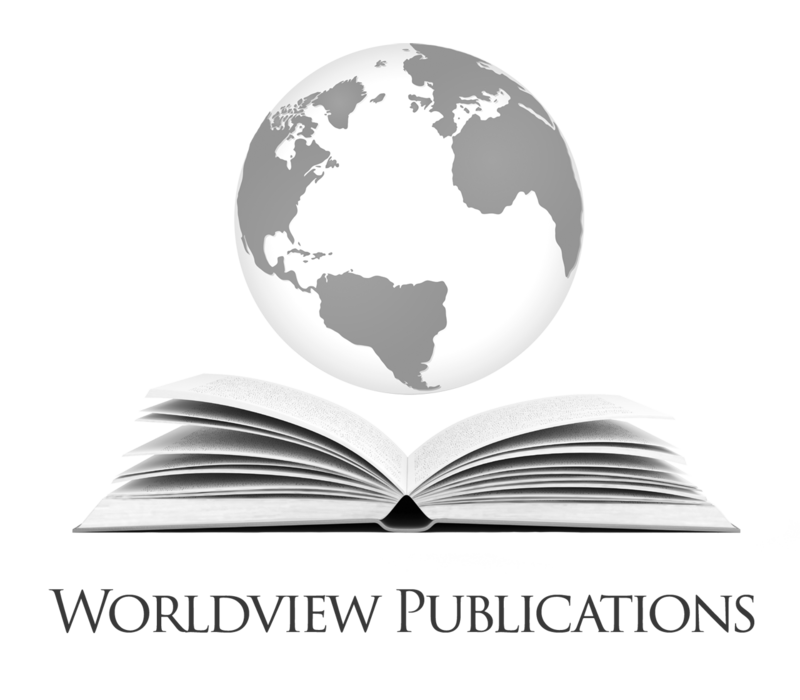 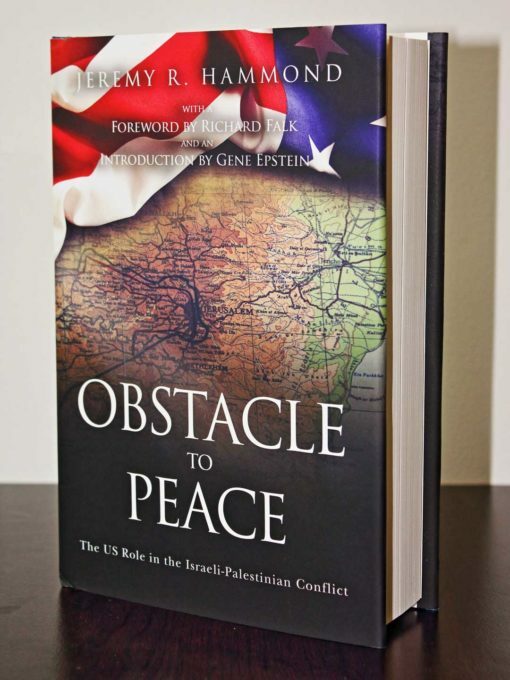 Why has peace in the Middle East remained so elusive? 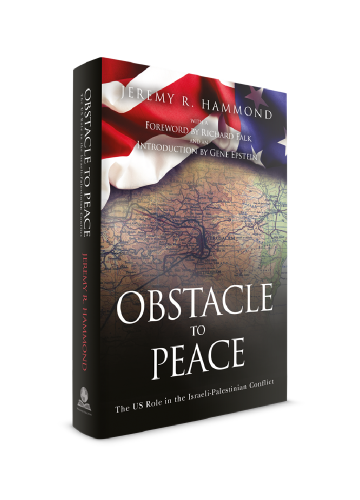 Obstacle to Peace not only provides the answers, but also explains why you won’t hear them from the US government or mainstream media. 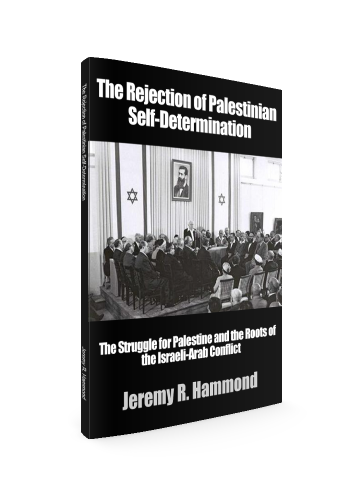 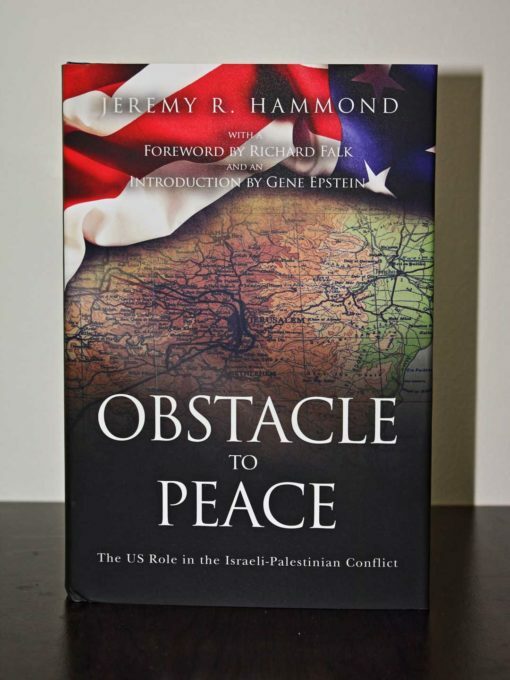 With incisive and provocative analysis, award-winning journalist Jeremy R. Hammond provides a meticulously documented account that explodes popular myths and deconstructs standard narratives about the Israel-Palestine conflict. 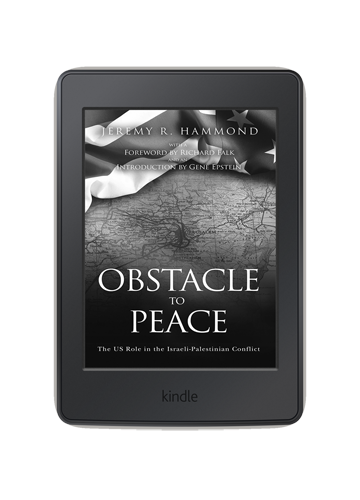 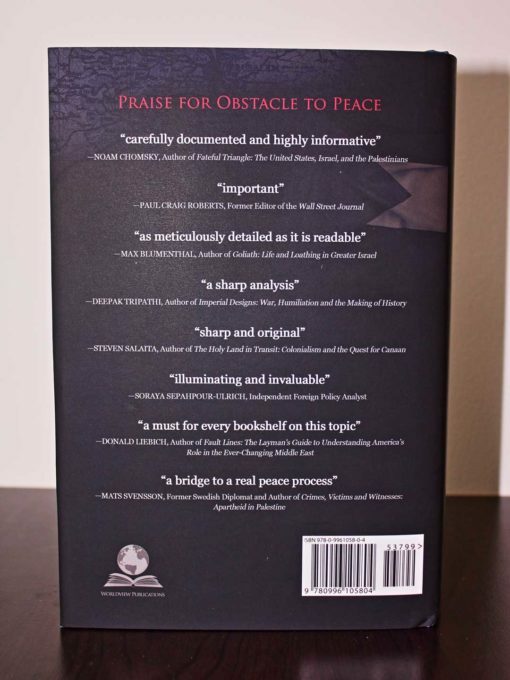 For anyone seeking a better understanding of the conflict’s root causes, the true reasons for its persistence, and the way forward, Obstacle to Peace delivers the knowledge and insights to effect the paradigm shift required to achieve justice and peace in the Middle East.